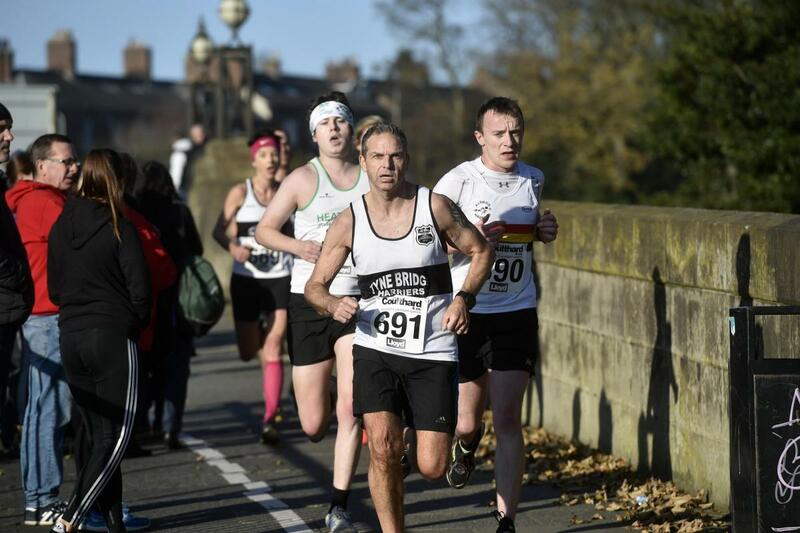 The latest cross-country fixture and the annual Brampton to Carlisle road race dominated last weekend’s race calendar. Seventeen Harriers made the trip to Cumbria for the very popular Brampton to Carlisle 10-miler on Sunday. 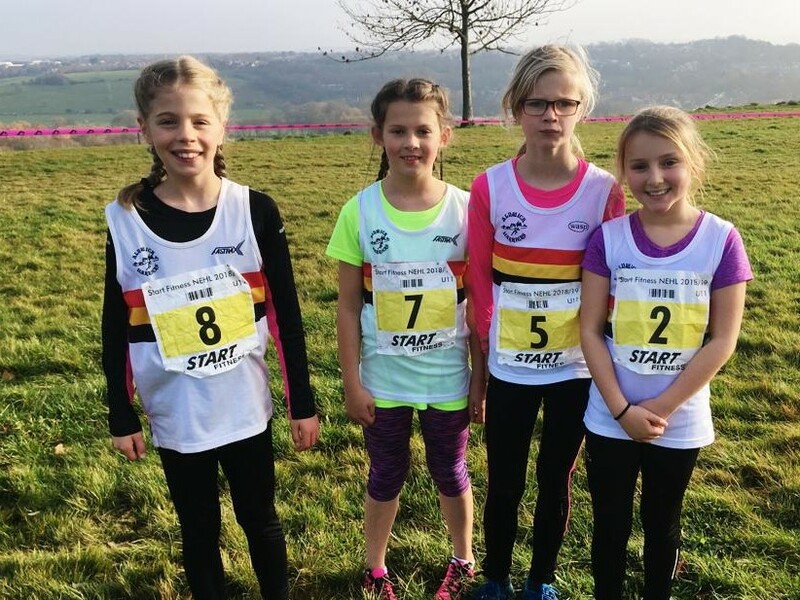 The 67th staging of the event was held on a clear and crisp November day – perfect conditions for running – and hosted by Border Harriers and Athletics Club. Allan Foggon in action at the Brampton to Carlisle on Sunday. Leading the way for Alnwick, and continuing his return to form, was Dominic Harris, who finished in 1.01.38. He was followed by Jason Dawson (1.04.17) and Laurence Reeves (1.04.45). In the women’s race, Bev Blythe was first for Alnwick, crossing the line in 1.24.20. Just under a minute later was Louise Callaghan (1.25.17), while Gay Eastoe was third female for Alnwick in 1.30.00 and second in the Ladies 65 age group. 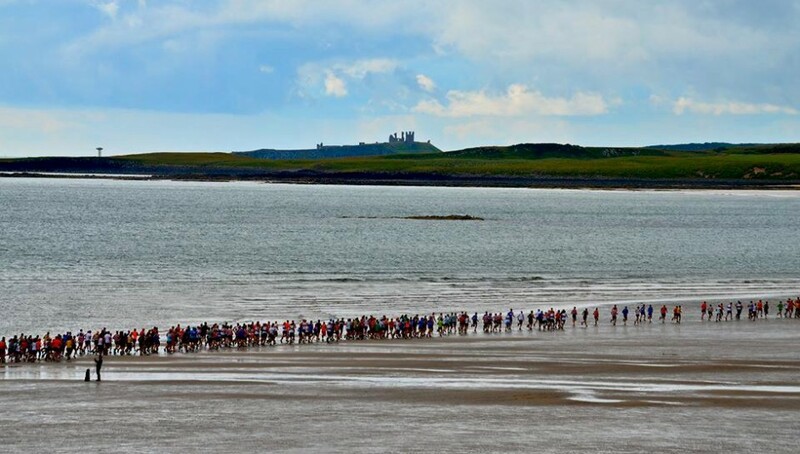 The race was the final fixture in Alnwick Harriers’ 2018 Grand Prix, although there is still time for runners to put in a decent Druridge Bay parkrun time, which will count towards the final standings. The updated Grand Prix table will be published in a separate post, as soon as possible. 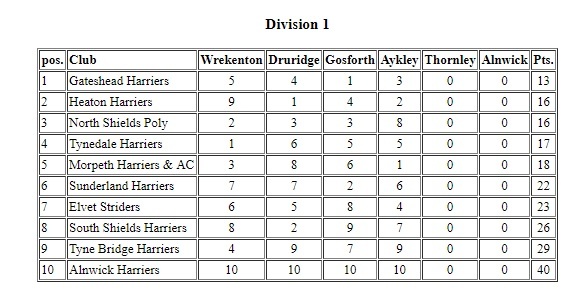 On Saturday, the fourth fixture of the 2018/19 North Eastern Harrier League was staged at Aykley Heads. The men’s team finished 11th on the day in Division Two, leaving Alnwick sixth in the table. First back for Alnwick was fast-packer Dave Richardson, who made his way through the field to finish in 43.40. Bruce Crombie was second for Alnwick, clocking 44.28 from the medium pack. It was great to see Graham Syers return to action for Alnwick, and he was the team’s third counter, posting 45.09 from the slow pack. Robert Murray-John (slow pack, 45.19), Adam Fletcher (medium pack, 45.31) and Steve Carragher (fast pack, 46.10) were the final three counters for Alnwick. Robert Murray-John at the cross-country. 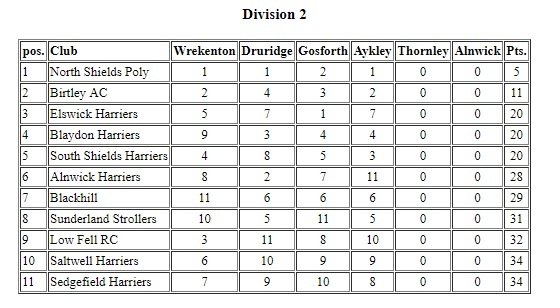 Alnwick’s women remain at the foot of the Division One table, coming 10th on the day at Aykley. But there were some good personal performances, including from Lorna Stephenson who shaved six-and-a-half minutes off her time from 2015! First home for the women was Mel Steer, who finished in 34.53 from the slow pack. Just three places behind was Lisa Baston, who ran well from the medium pack to clock 34.57. Fellow medium-packers Diana Weightman (36.42) and Jo Powell (37.10) were Alnwick’s final two counters. 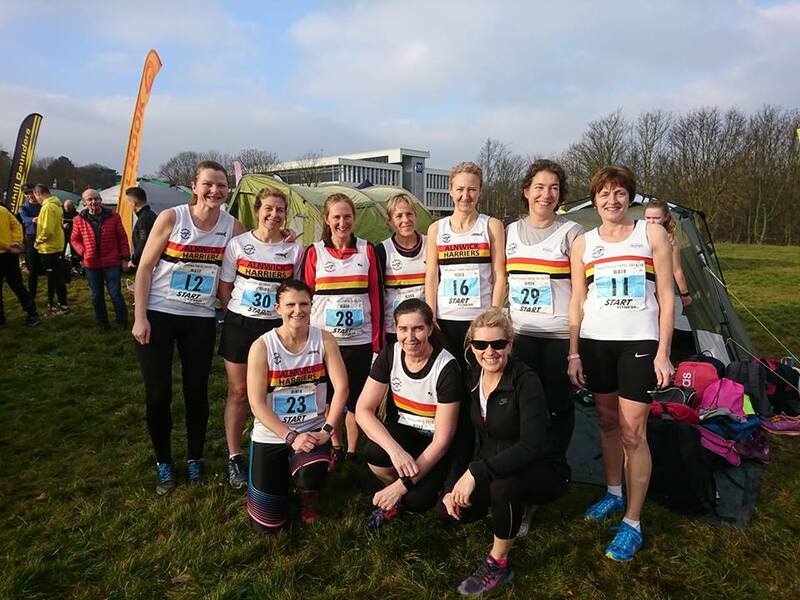 The female Harriers had a good turnout at the cross-country. 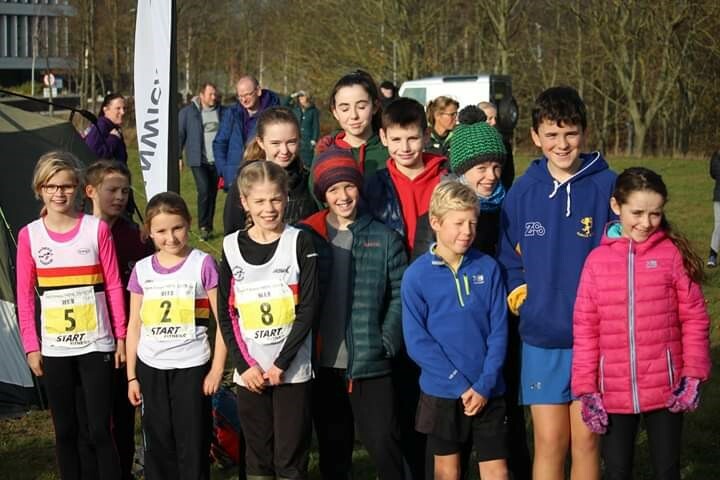 The Junior harriers were well represented at the cross-country, with most of the team spaces filled. The U11 girls were as enthusiastic as ever with a four-strong team being led home by Xara Purvis. Louise Syers, Tamsin Hutton Stott and Bex Heeley made up the rest of this enthusiastic team. Jack Price was the club’s only U11 boy, but ran a quick time over the 1km course. Jack finished strongly up the steep final hill to claim several places and finish in an overall 9th place of nearly 60 runners. 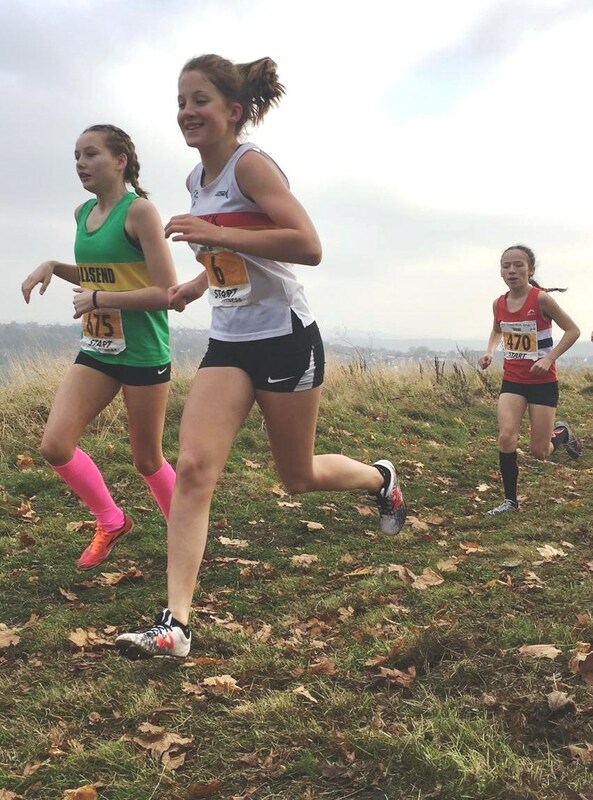 The U13 girls turned out an excellent team and Evie Godden ran her best race of the season so far finishing 9th and gaining herself promotion to the fast pack for the next fixture in February. Beth Carragher was next home and Ellie Price was the final counter running from the fast pack and finishing 44th overall. Lilia Purvis was next fast packer home and Eleanor Heeley was the final team member. A great effort by the girls. Running from the fast pack, Max Murray-John ran the fastest Alnwick time of the day over the 3.2km course in 13.34 to finish 13th overall in the U13 boy’s race. Harris Hall and Cooper Wilde were second and third counters and Alex Knight was next home. The boys finished a solid 7th place overall in the team competition. Mille Breese had an excellent run and finished very strongly over the last 50m in the U15 girl’s race. Millie, running from the fast pack, was 7th overall and 4th fastest on the day. Teammates Lydia Smith and Maddy Hall, finishing 13th and 37th, contributed to a good overall 5th team place. First counter for the U15 boys was James Carragher, followed by Finlay Wilde then fast-pack runner Joseph Godden, followed by Finlay Telfer. The boys once again delivered a solid team result in their usual cheery way. The U17 men ran the longer 5.5km course involving two laps which incorporated the steep finishing climb. Ollie Telfer was first home in exactly 20 minutes, with Ben Murray-John just behind him, while Max Breese was third counter, giving the boys a good 4th place result. The boys have now moved into third place in the overall league standing. It was a good turnout by the Juniors who made up some excellent teams. Some of the Juniors at the cross-country. Elsewhere on Saturday, Carole Page ran in the Masters Home International cross-country at Swansea. She was second counter of three in the English team of four and fifth overall in her category (55-59). Despite the Brampton to Carlisle and the cross-country dominating the weekend’s race calendar, there was still a decent number of Harriers in parkrun action on Saturday morning. At Druridge Bay, Paul White was once again first finisher for Alnwick, crossing the line in third place in 18.44. Another Harrier to be pleased with their morning’s work was Philip Lee, who clocked a 24.36 PB, while youngster Eleanor Heeley completed the two-lap course in a promising 32.47. A whole host of Harriers went further afield for some parkrun action. 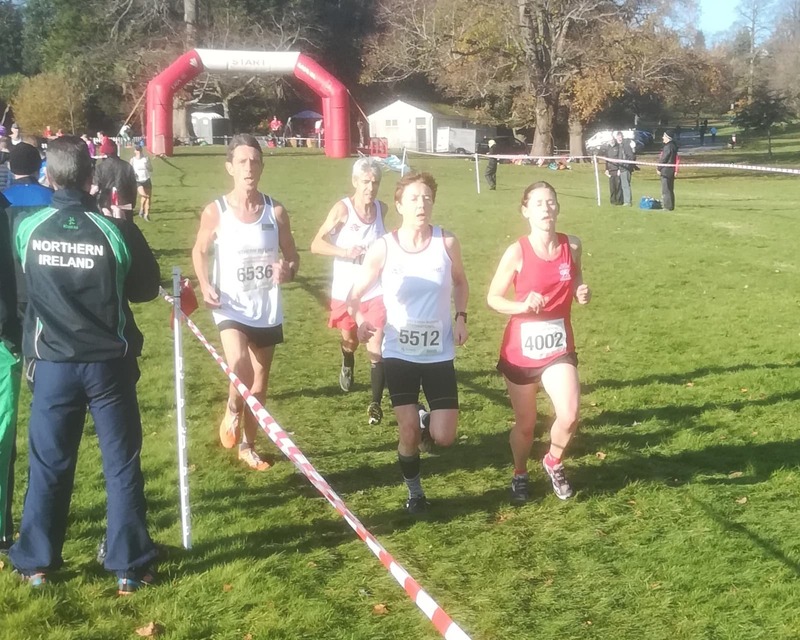 Carol Wall completed the Rising Sun event in 31.52, while Richard and Gay Eastoe clocked 38.43 and 44.43 respectively at Workington. Kirsty Steed grabbed a 33.55 PB at Sedgefield, while Kim Bronze finished in 27.41 in the same race. North of the border, George Williams completed the Vogrie parkrun, in Midlothian, in 27.55, Alice Tetley-Paul clocked 37.42 at Tollcross, Glasgow and Chris Calvert secured a time of 23.50 at Ganavan Sands, in Oban. 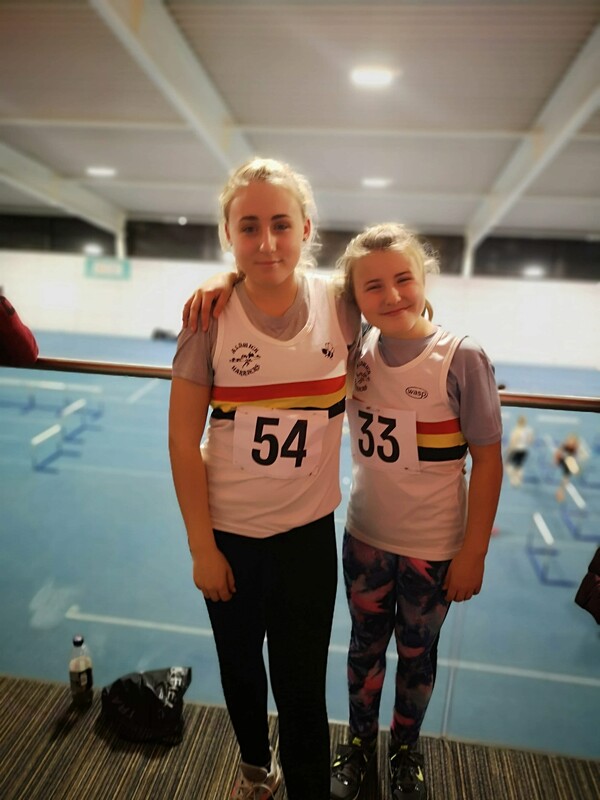 Before the weekend, some of the club’s Juniors were in action at a winter indoor athletics meeting at Gateshead College on Thursday. Leila Thompson competing for her first time as an U13, joined her sister Talia (U15) in the shot-put competition. Leila had a great debut competition finishing in second place with a throw of 5.84m, which was a fantastic personal best performance and a new club indoor record. Not to be outdone by her little sister, Talia won the U15 girls competition, also with a personal best throw and club record of 9.38m. It was a great start to the indoor season and the girls are training hard for the next fixture in December. 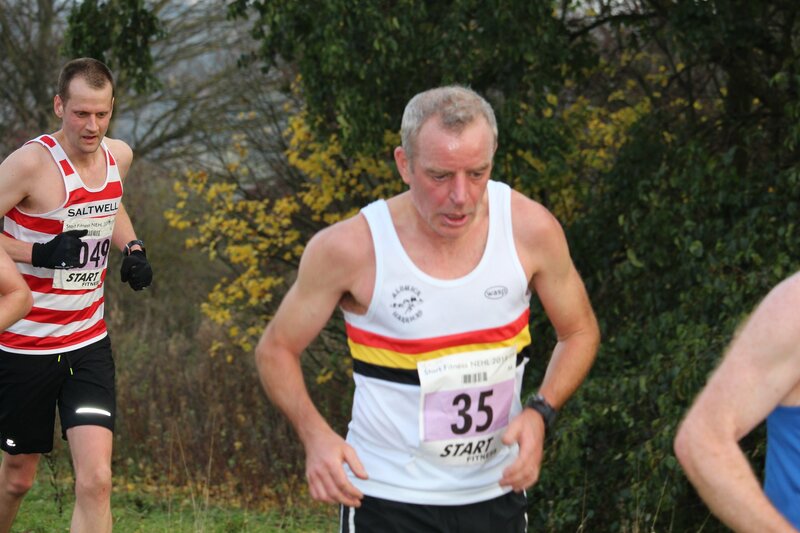 The previous weekend, Mark Breeze and Pauline Aitchison completed the Wooler Trial Marathon. Mark finished in 5.50.12, while Pauline clocked 8.04.23.